Freelancing is the best job for many people who want to stay at home, out of the traffic and avoid the strict and stringent rules of the office. Instead of doing what others tell them, they can do their job according to their own rules and regulations. It is also the perfect job for moms who want to earn some extra cash without leaving their little ones. There are many benefits of going freelance and working from home, which is the reason why there are so many freelancers around which makes it difficult to fight the competition. Many people start off their freelancing career but they find themselves in the middle of nowhere as they can’t make a place for themselves on a platform where there are many other freelancers around. 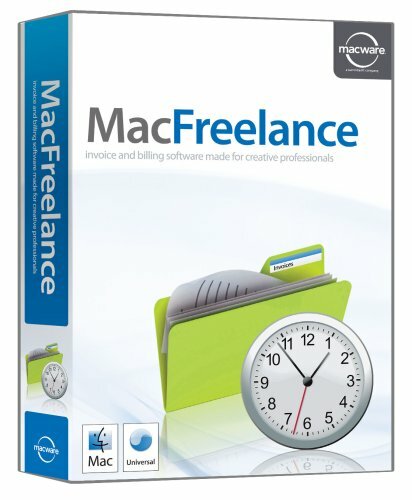 To get a freelancing job, you usually have to sign up on freelancing websites like Freelancer.com or oDesk.com. These websites are secure and most of the employers there are genuine who really pay you for your work. Also, these websites run on a system of reviews in which both the employer and the freelancer leaves feedback for each other, which is publicly visible. To know if an employer is genuine, you just have to look at his reviews. The same is for freelancers. If you are a newbie, you will have no reviews for the employers to see whether you are reliable and provide good service or not. This is where you have to do some extra effort to make you stand differently from all the other freelancers out there. Use the theory of cost leadership: to beat the competition and make the employers notice you, you should offer low rates for your work. Offer a bit lower than the usual standard rate, so the employer notices you. Show your work and your credentials: send a sample of your work to the employer to show him your skills and your talent. Only your good work can help you make a place for yourself in the industry. Accept any kind of work you get in the beginning: in the beginning, do any kind of work you get even if it is for very low rates. Consider it an investment of time for your freelancing business and do it to secure some good reviews from the employers. When you secure a place for yourself and people recognize you for your good work, then you can always select the work you want to do. Be good and work well and hard: all the above tips are only useful when you are good and hardworking yourself, when you are ready to accept the work employers give you, make any amendments to your work if required, be communicative and always there to answer employer’s queries and update them on the status of work and deliver high quality work on time. This will make you renowned for your good work and in a few months, you will not have to apply for jobs but employers will approach you yourself and will invite you to work on their projects. Maria Ilyas is a freelance writer and writes high quality of articles. Writing is her career as well as passion. ← Boomer Entrepreneurs: Do You Make These 3 Common Blunders in Your Home Business?